Here’s some fun addition practice just right for spring – or any time of year, as we’re still waiting for the snow to melt at our house! First I gave my Four and Five a copy of this math mat. Then I gave them a total of five toy insects, since we’d be working on addition facts with 5 as the answer. 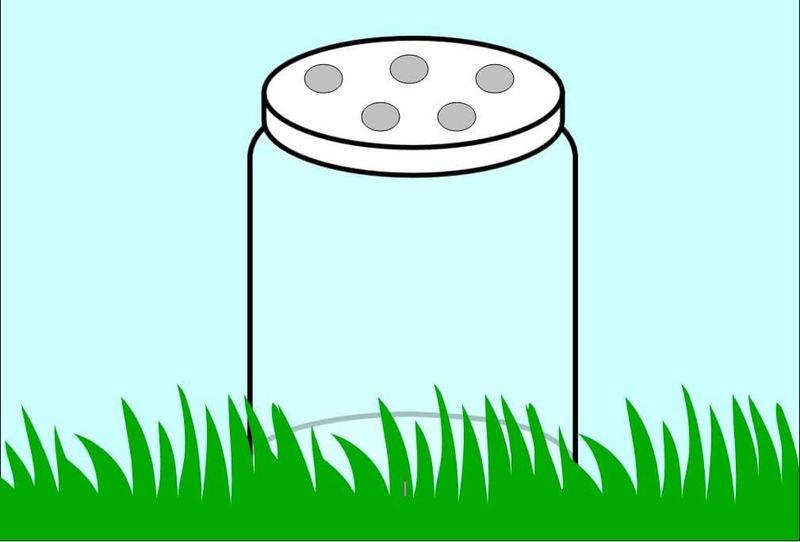 My Four put some insects inside the jar, and some insects outside it (except in this picture, where he put them all inside it). I gave my daughter this worksheet. 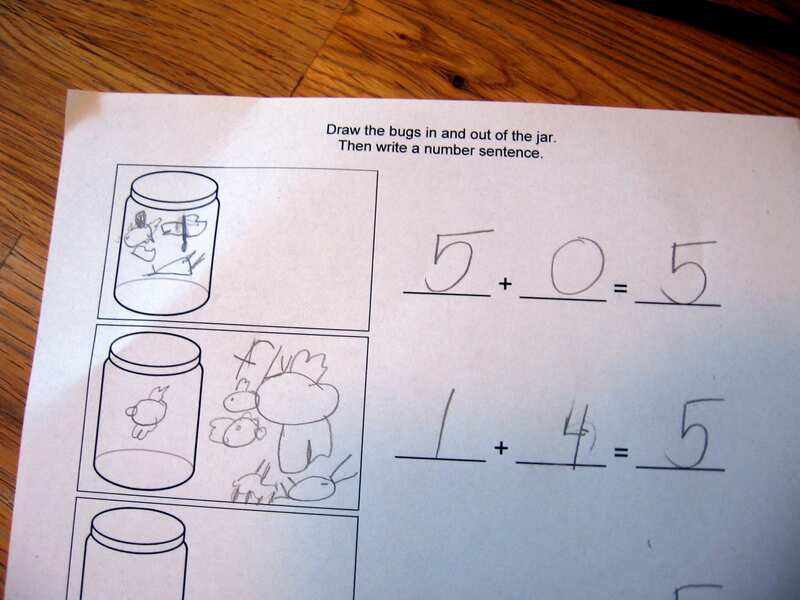 I told her to draw the correct number of bugs inside the jar and outside it, as displayed on the mat. I should have been clearer about the drawing… I didn’t expect her to draw each bug in detail! She tired of this by the third example, as you can imagine. A dot to represent the bugs is perfectly fine. My Four wanted to use a real jar, so we put aside the math mat and played this way for a little while. 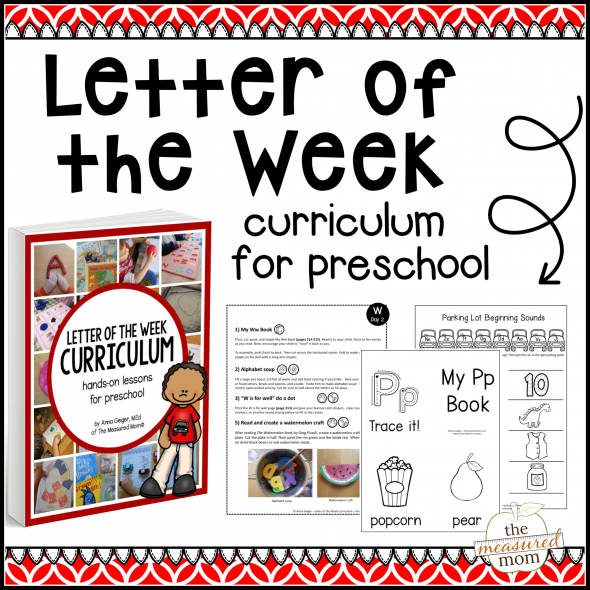 Get your free printables HERE. 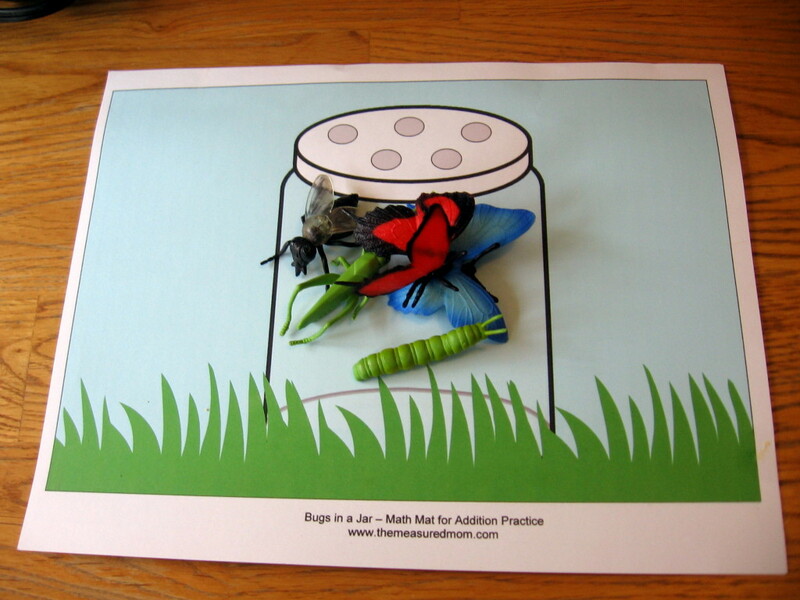 1) Use pom-poms, buttons or other manipulatives to represent insects. 2) Put the mat and insects in a small box with a lid. Shake. 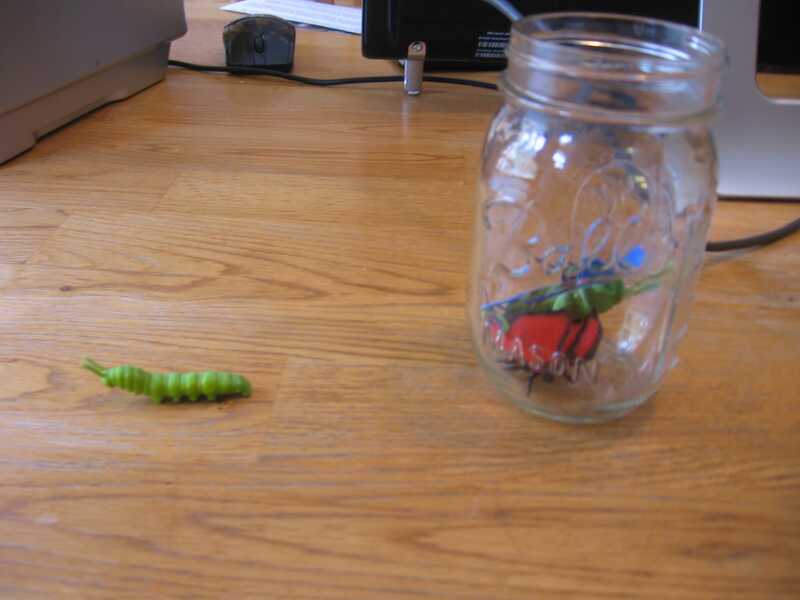 Open the lid to see how many bugs are in and out of the jar. 3) Use a real jar (large or small), and stand above it. Drop the insects from overhead. Then count to see how many are in and out of the jar. 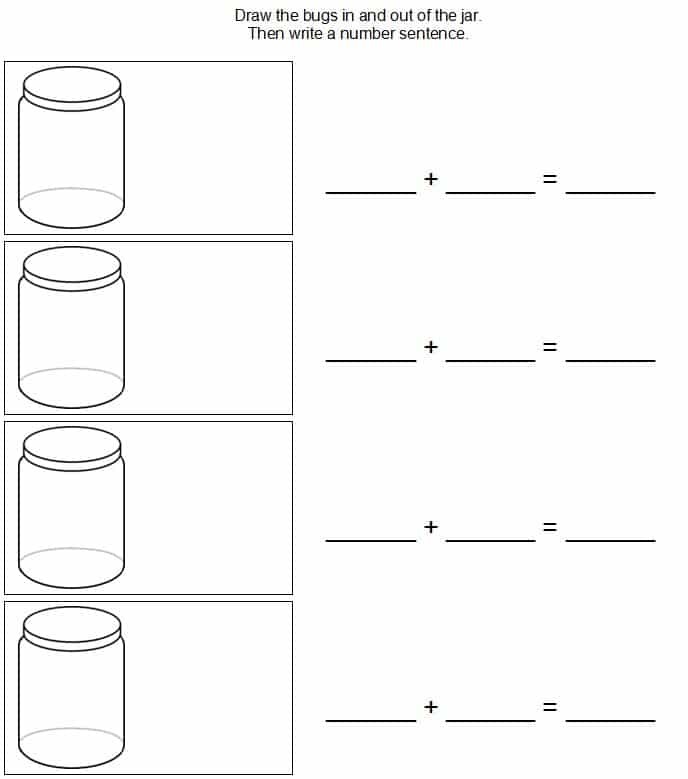 Need more playful ideas for teaching addition? Click on the image below! 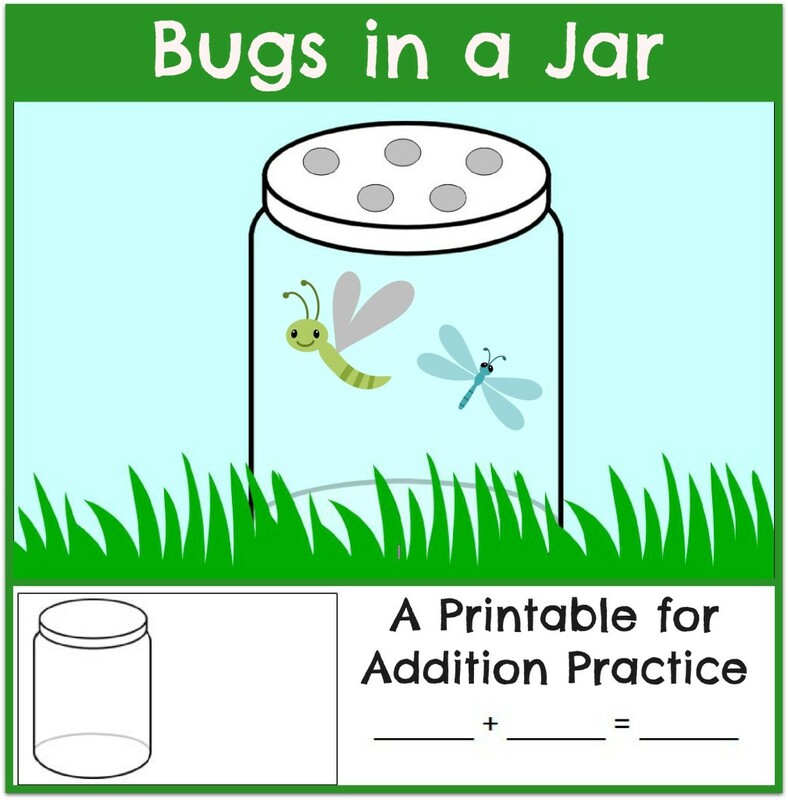 Great math activity for kids who love bugs! Thanks for sharing. Hope to see you at True Aim. Thanks for stopping by! I enjoyed looking around your site. This is a cute idea! Thanks for sharing at anic Monday! Thanks, Debbie! I’m glad you checked it out. So cute and fun! Thanks for sharing this bug printable! You’re welcome, Katie. I liked your Crayon resist Easter painting… we will have to try something like that! Ah…this would make an excellent addition to Look What We Did, too. I suspect you have many posts that would link up well. Add as many as you’d like! Hi. I just wanted to say thanks for all the counting pages. I am getting so many ideas. Pinning them so I can come back because if I printed everything today I wouldn’t have any ink. THANKS! I’m so glad you found things you can use, Stephanie!